Complete with lifting lugs for easy maneuvering . 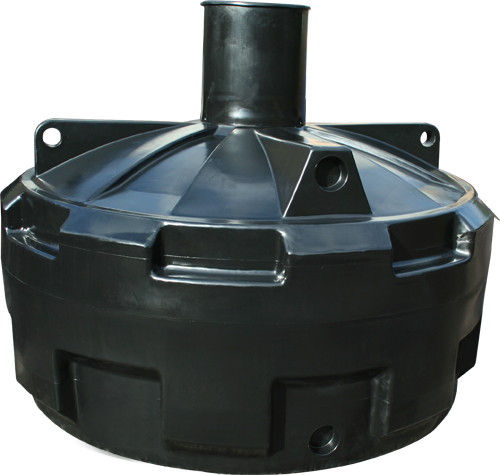 This style of underground water tank is ideal for under decking. Connect multiple tanks together using, upto 4" outlet pipe. 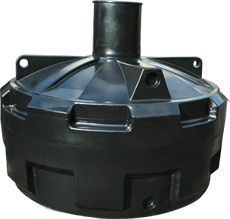 Ideal out of the ground water storage tanks for industrial use.